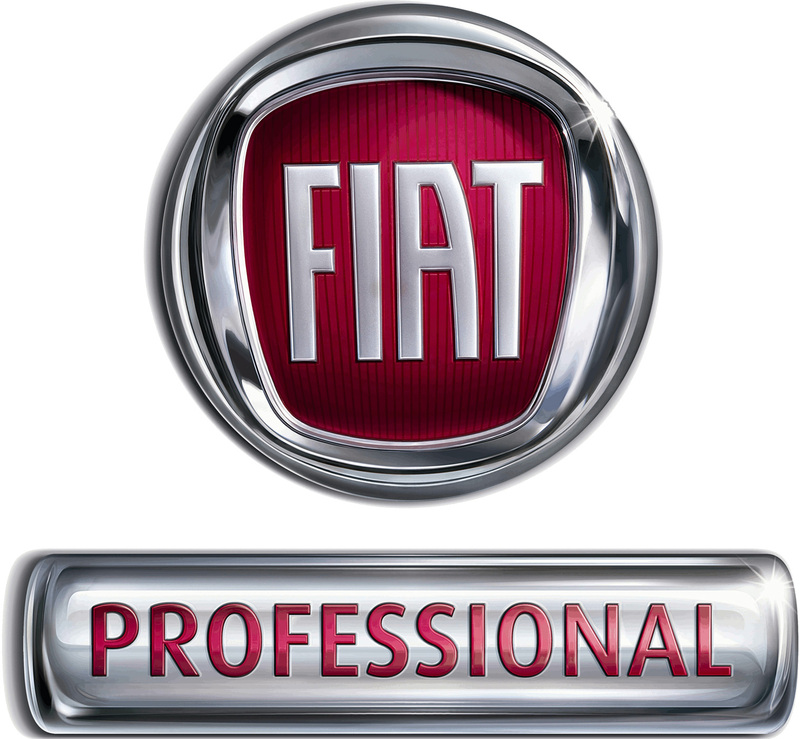 Previous sales experience, in a commission based environment? 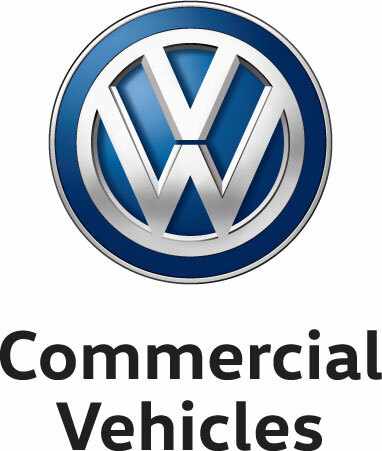 An interest, or past experience in Commercial Vehicles? Experience meeting and exceeding targets? 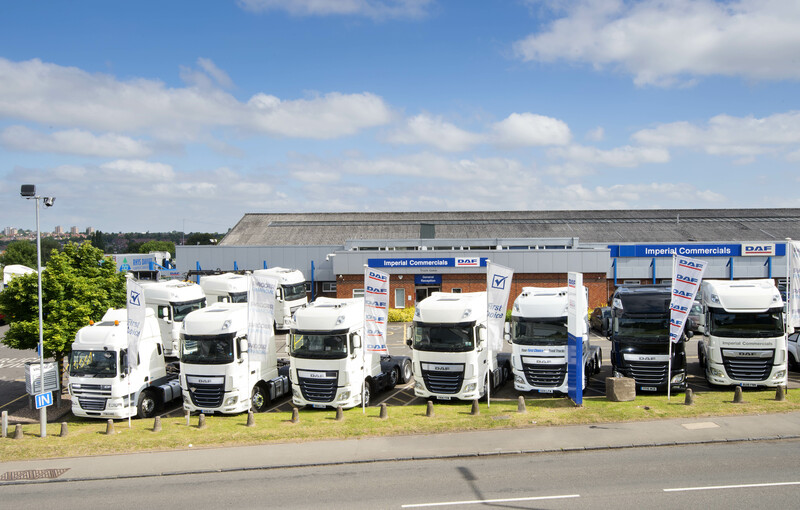 Due to continued growth, we are looking for a highly motivated individual with a passion for providing exceptional levels of customer service to work within our busy Used Commercial Vehicle Sales Centre at Imperial Commercials, Hull. Ensure all appraisals, records and legal paperwork and requirements are completed correctly.